The Democratic Party hopes to re-energize its populist wing by naming Bernie Sanders and Elizabeth Warren to top roles. Is this the key to blocking Donald Trump's policies and winning in 2020? 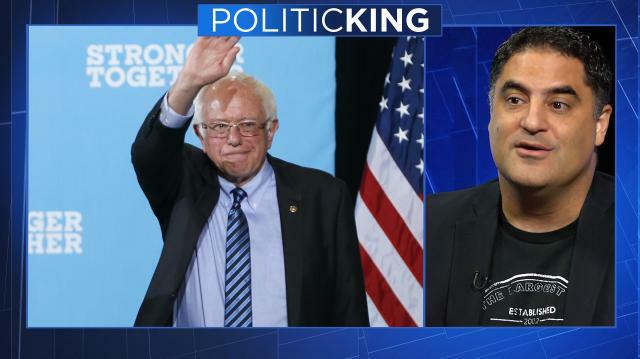 Larry takes a look with The Young Turks' Cenk Uygur.